Northallerton Equestrian Centre's facilities were updated in 2016, now a fully heated, seated area with viewing over the indoor arena for the customers of Tiffany’s Café. The café proprietor is Angie who is the sister of Tina the Centre owner. 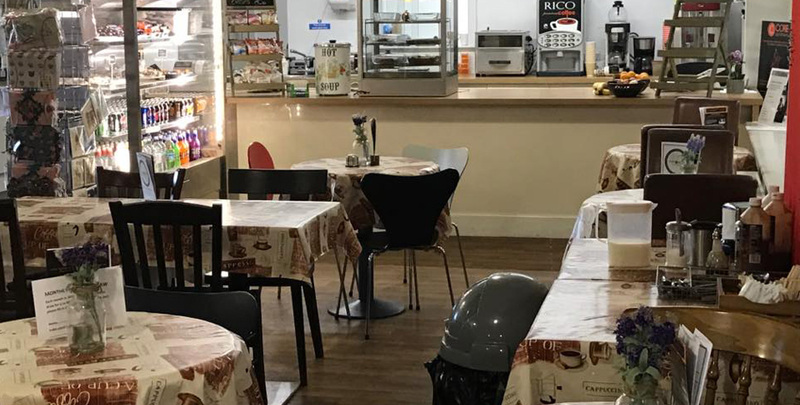 Hot food include the usual Bacon/Sausage butties, Chips etc but also daily specials including homemade soups and seasonal dishes are available.